POD Marine was established in response to demand for a specialised and professional boat engine service in Dún Laoghaire, Co Dublin. With the support of Pat O’Donnell & Co, the POD Marine team has nearly two decades of experience representing Volvo Penta in Ireland. We are Dublin’s only authorised Volvo Penta Service Dealer. POD Marine specialises in the sales and support of Volvo Penta Marine products therefore we understand the importance of after-sales support. We have a large stock of parts available for next day delivery with full access to the Volvo Penta Parts distribution network, consequently our Volvo Penta support is second to none! 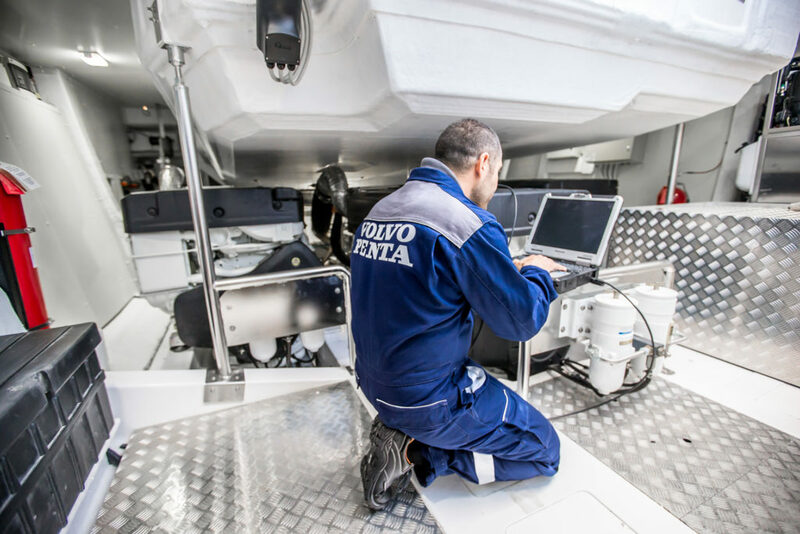 POD Marine’s team of fully trained Volvo Penta Service Engineers are constantly engaging in on-going professional training to ensure that their skills and knowledge are the highest in the industry. Our priority is to get our customers back on the water fast! We have recently added the BRP Evinrude range of outboard engines to our offering. From 3.5hp right up to their award winning, 2-stroke G2 300hp. Contact us today for more information or details on where you can see the engines in stock! Visit our Volvo Penta store for parts! 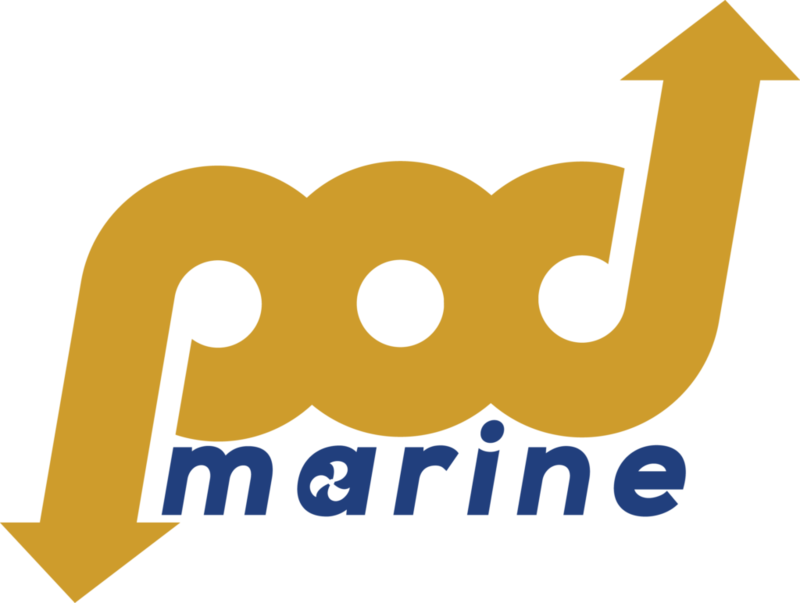 POD Marine, based in Dun Laoghaire, Co Dublin provide professional service to Dublins marine industry. 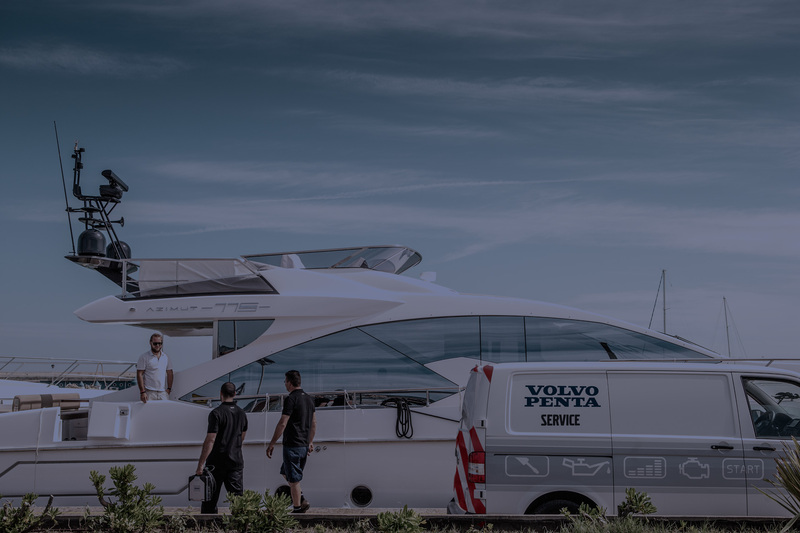 As Ireland’s only authorised Volvo Penta Service Dealer, our engineers are highly trained and here to provide a top class service.